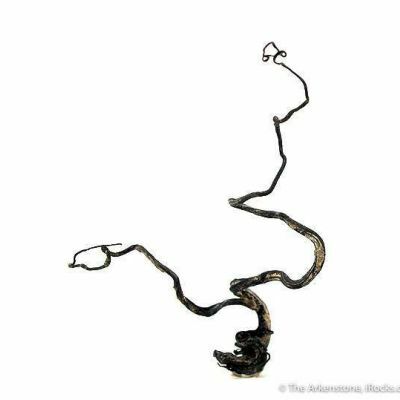 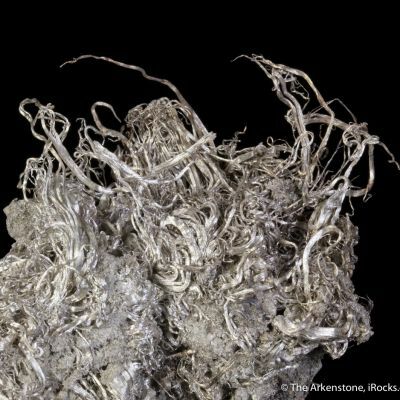 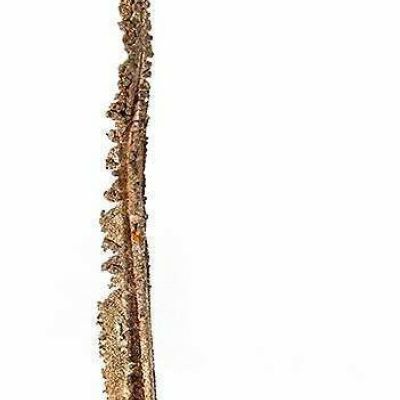 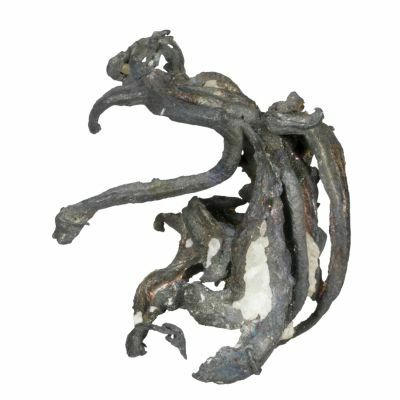 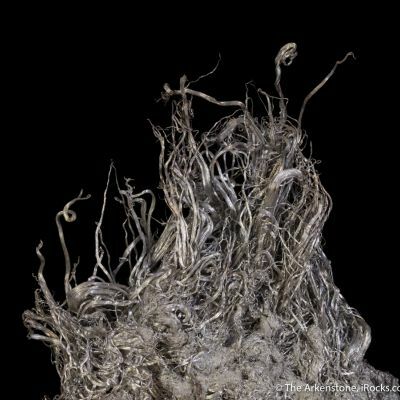 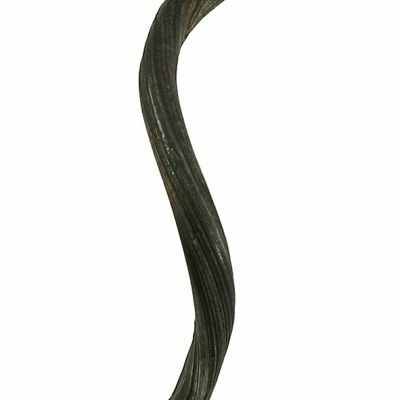 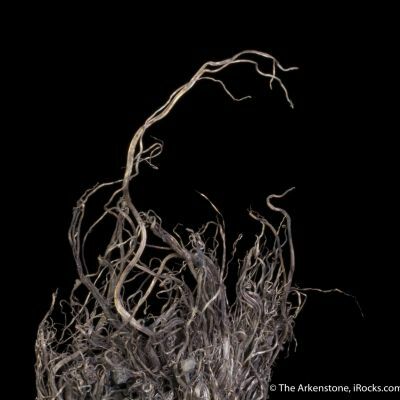 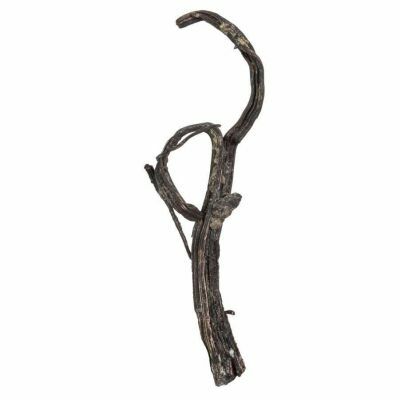 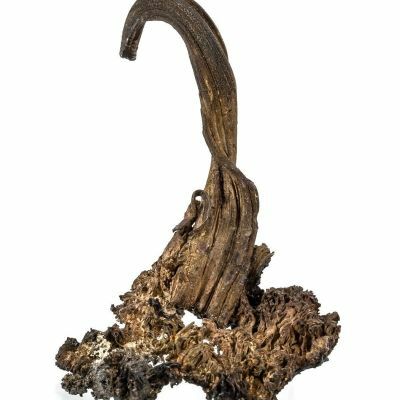 One of three aesthetic silver "rope" specimens obtained from an old-time miner, from this classic locality that is now closed and gone forever. 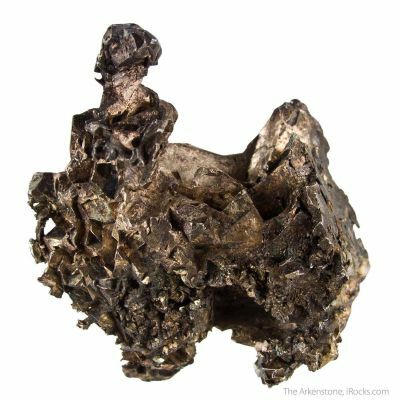 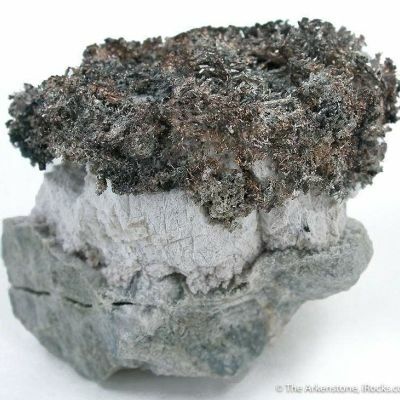 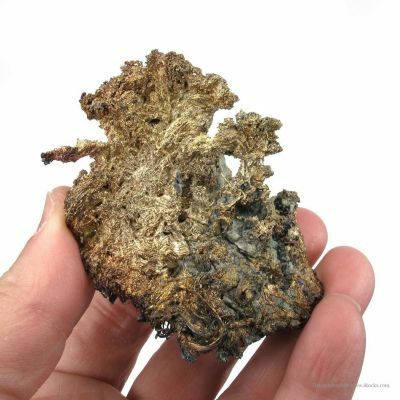 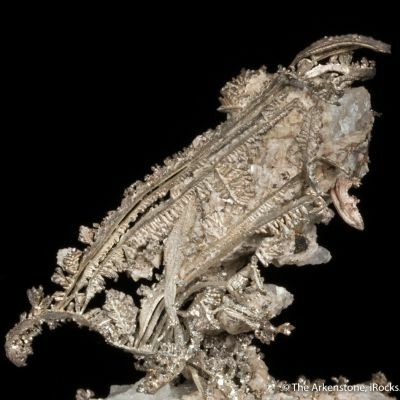 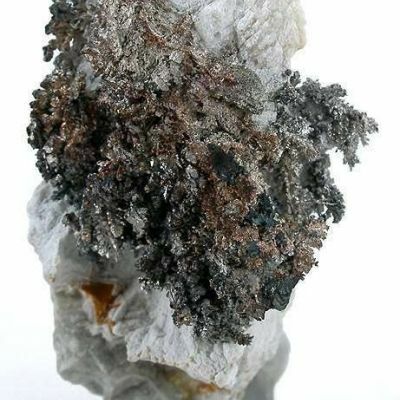 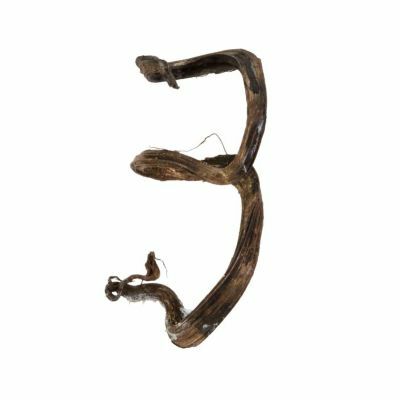 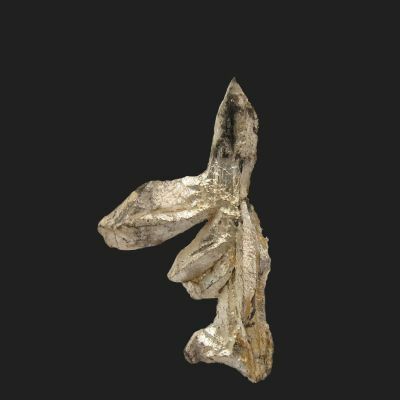 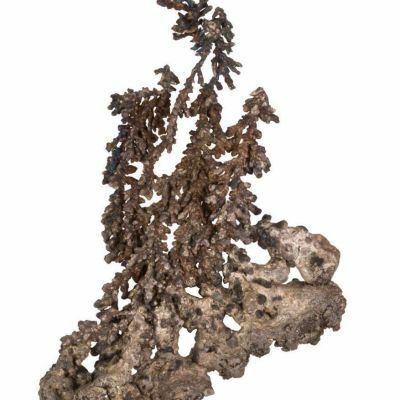 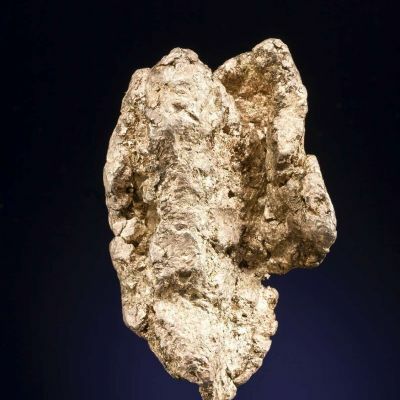 It was one of those funny stories in mining that you hear about and cannot believe - they actually mined this silver from an islet in the Great Lakes, while pumping water out, that is now long since closed and flooded. 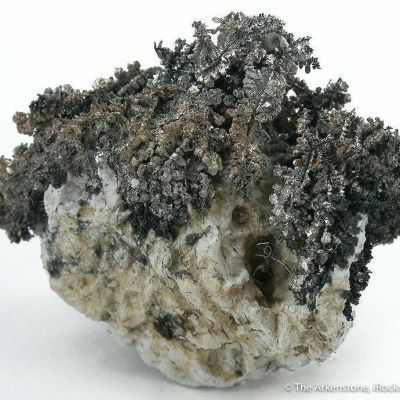 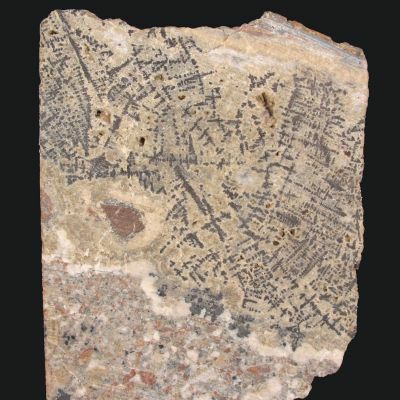 Verifiable Silver Islet specimens are few and far between. 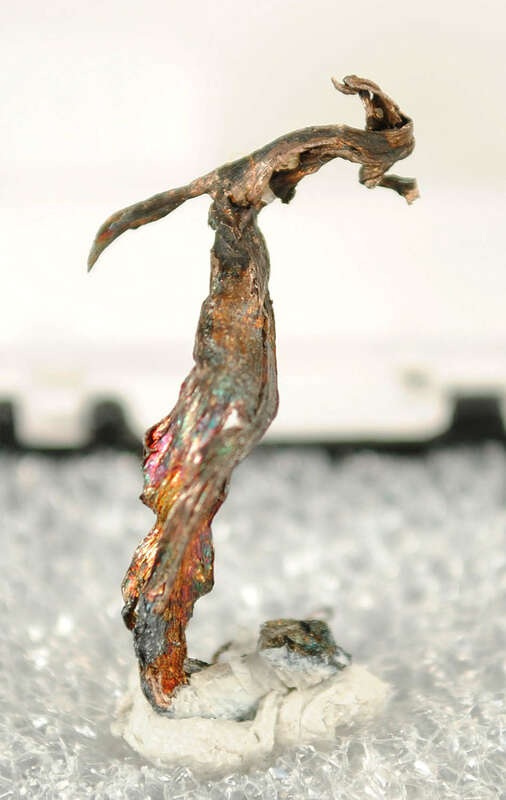 These three wires all have lovely form and an excellent, attractive patina.